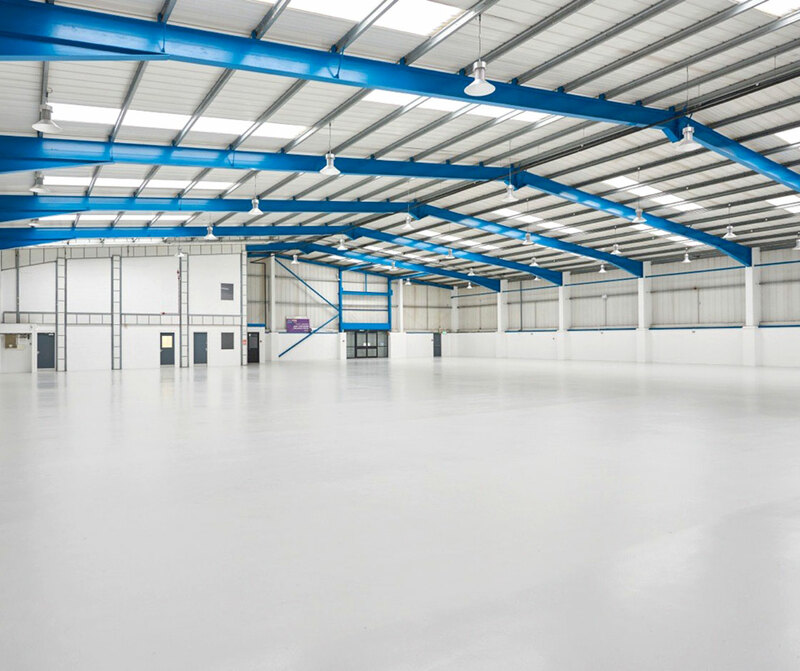 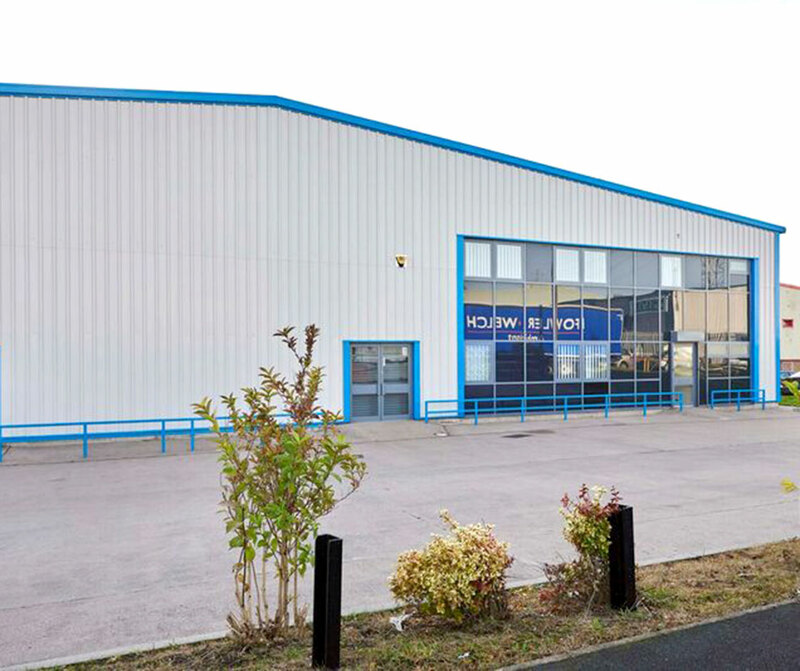 The Euroway Trading Estate has excellent transport links with it's location just off the M606, It is just 1 mile north of the M62 motorway, and 2.5 miles south of Bradford City Centre. 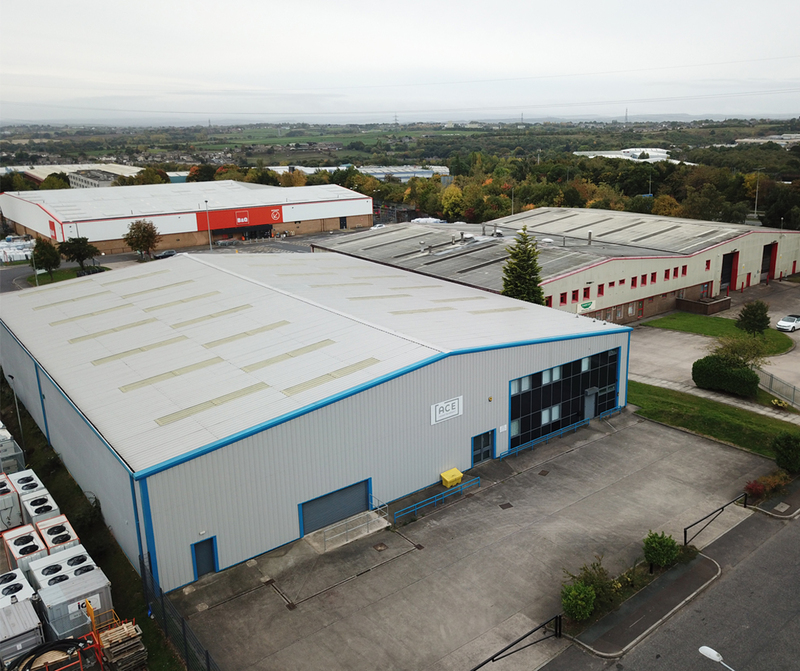 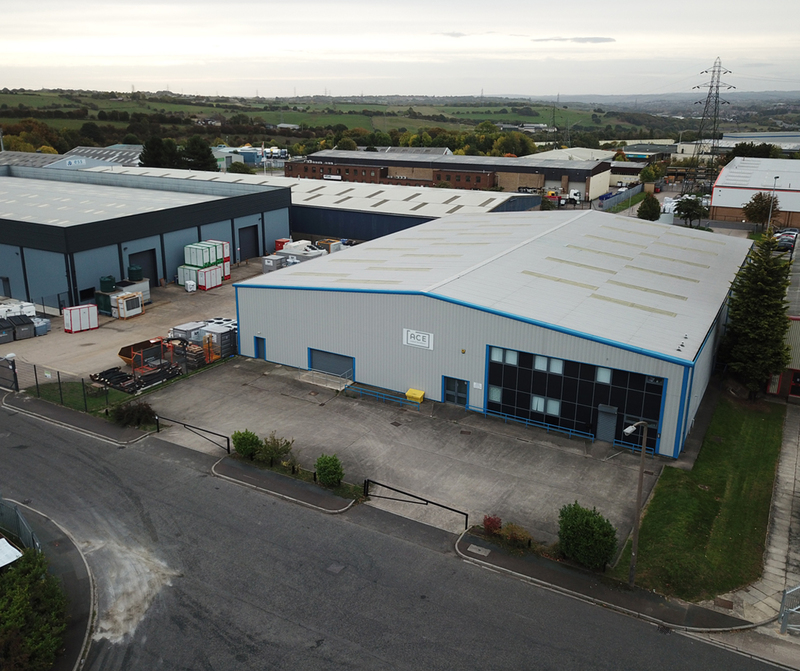 The unit forms part of the renowned Euroway Industrial Estate. 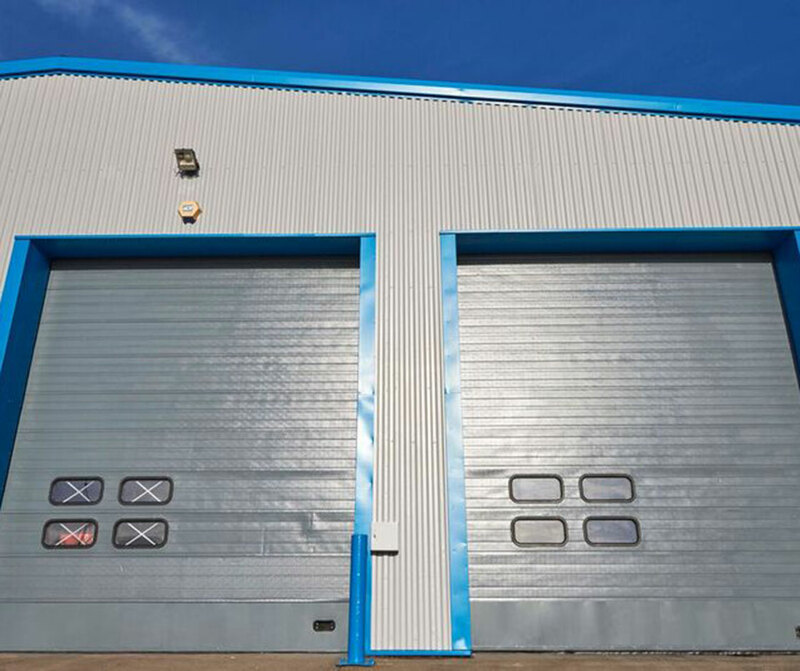 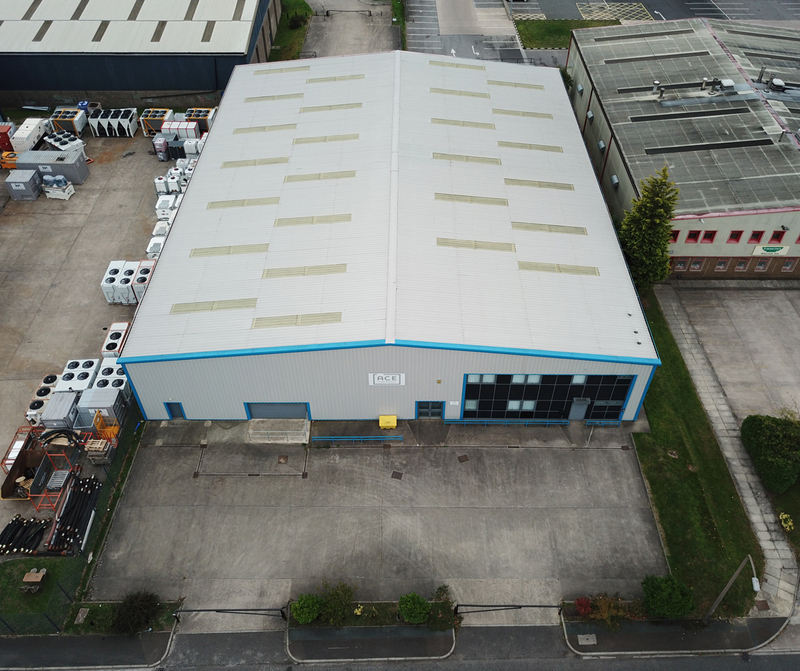 It features a two storey centrally heated office and utilises portal frame construction with part brick and profiled metal clad elevations to an eaves of 6.1m (20ft). 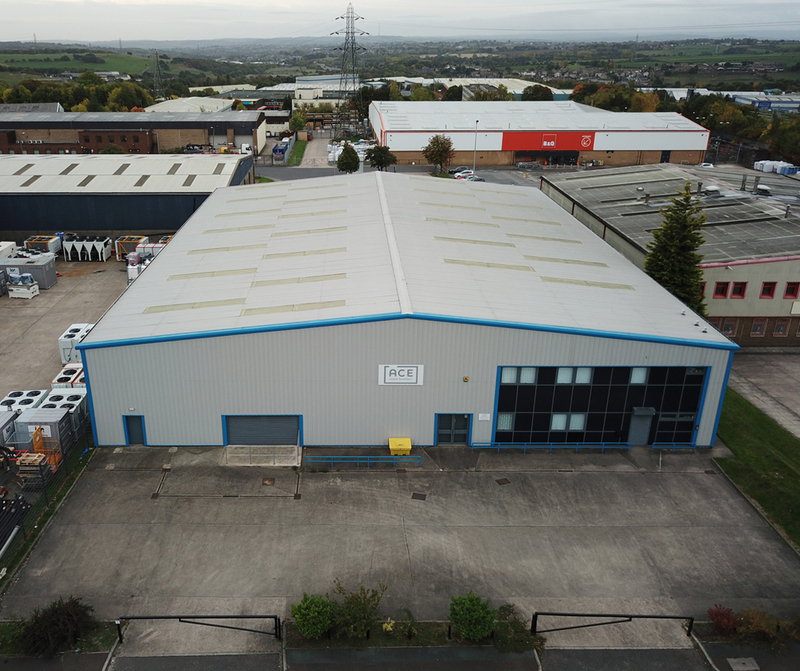 There is also a large concrete yard area.